Written by Mark Forrester on January 26, 2012 Blog. The homepage is one hugely flexible layout powered by widgets and theme options Ã‚Â that allow you to enable/disable each and every module. You can really create whatever layout you like, highlighting only your most important information to grab your site visitors attention. 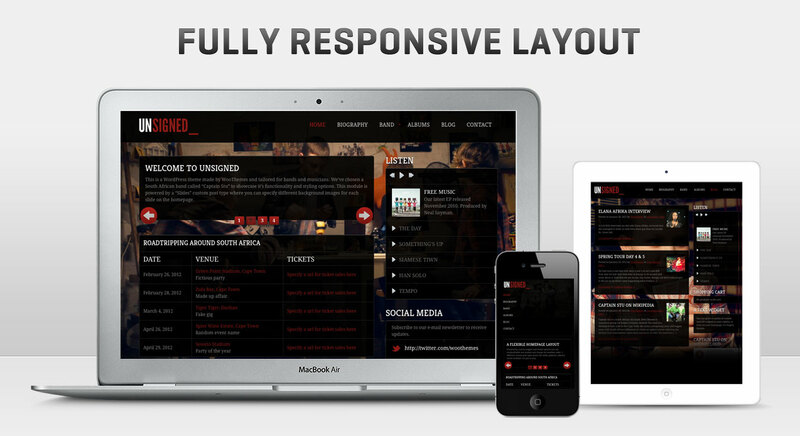 Caters for the management and listing of events (gigs, festivals, etc). 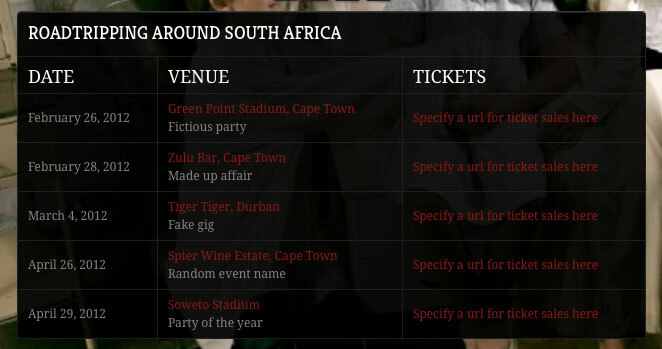 Events can be grouped into categories (club, concert, gig, festival, etc) and tours. An event’s status (upcoming, right now, past) is determined by it’s start and end date/time. It’s also possible to select one of these types for display in the Woo – Events admin, making it easier to view snapshots of your events calendar. Discography is where the artist manages their album releases. Albums can be sorted into categories and comprise a cover image, unique catalog ID and a release date.Ã‚Â Each album has an audio player facility, which uses tracks that are uploaded directly when adding or editing an album. 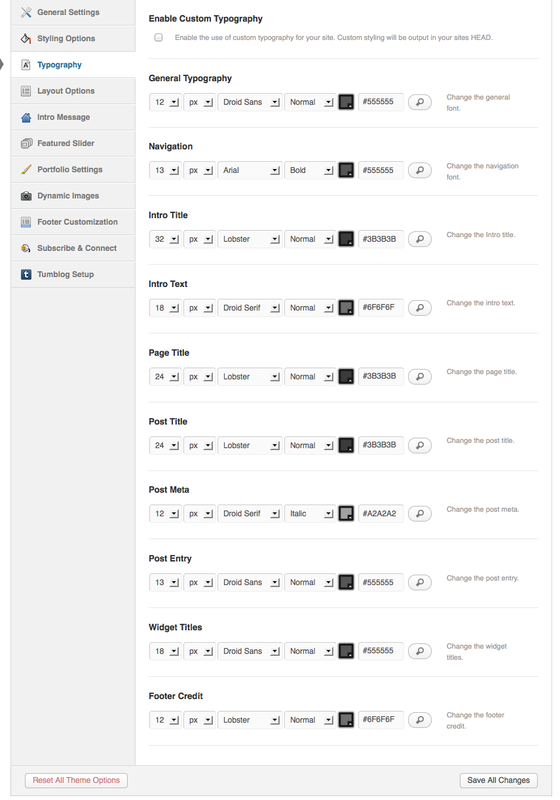 The tracks can be re-ordered and managed using native WordPress lightbox windows. You can then link WooCommerce products to albums allowing you to sell your albums easily on your site! Photos is where the artist manages their photo galleries. Galleries can be sorted into categories and comprise a cover image and photo management section.Ã‚Â The photo management section is a clear and easy to use box in the admin that allows for the quick uploading, management (re-ordering, etc) and inclusion of images in the gallery. 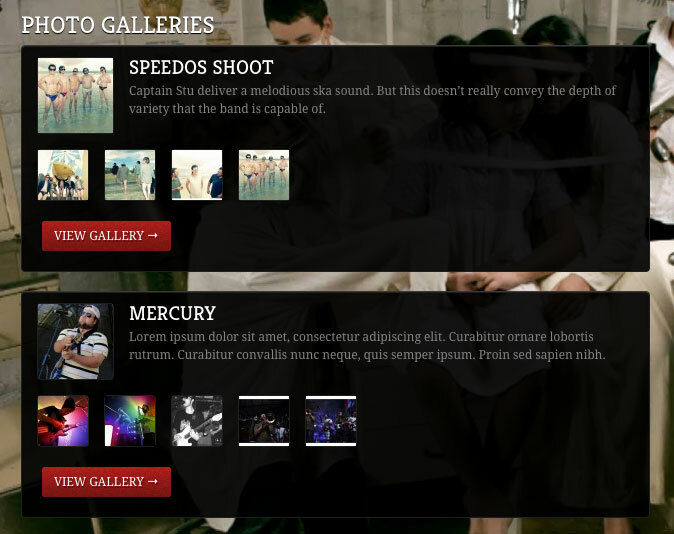 This is then applied on both the gallery detail screen and the Woo – Photos widget. Videos is where the artist manages their embedded videos from YouTube, Vimeo, etc. Videos can be sorted into categories and comprise an optional posterframe and an embed code field. As has become a favourite within our themes, Unsigned includes Woo – Slides. This module displays a large background image on the homepage, as well as a slider content area above the content on the homepage. When navigating through the slider, the background image fades to the appropriate image. Woo – SoundCloud is a bridge between Unsigned and SoundCloud. 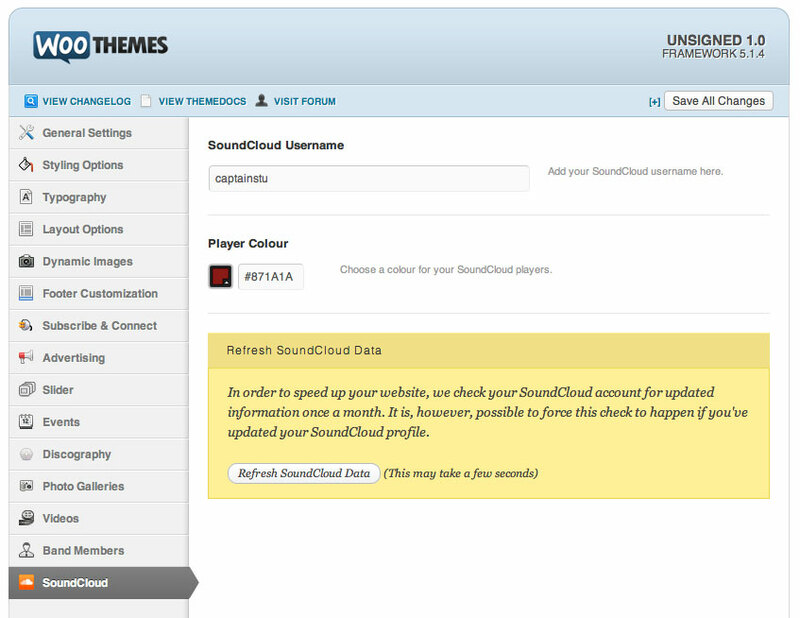 When a username is specified, the system connects to SoundCloud and retrieves the user’s tracks and playlists.Ã‚Â These two content types are outputted via a Woo – SoundCloud – Playlist widget for specific playlists and a Woo – SoundCloud Tracks widget to display individual players for specific tracks. 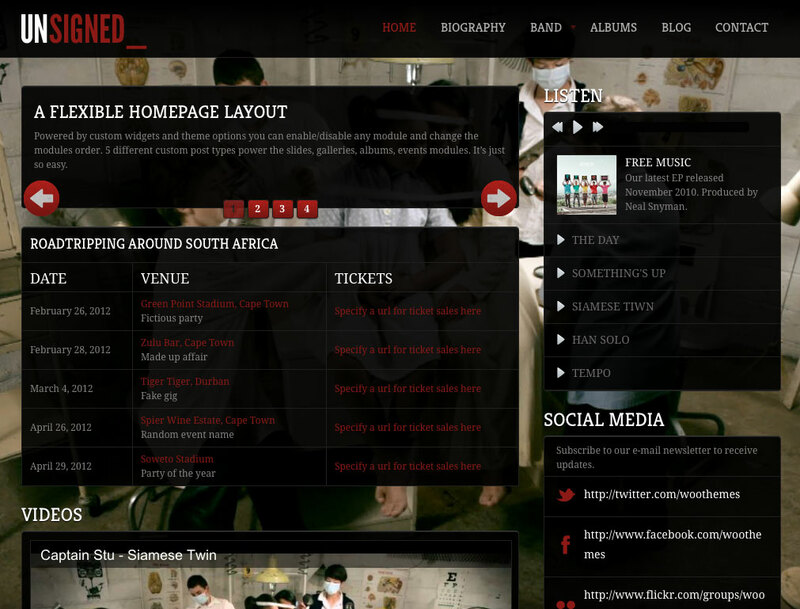 Unsigned makes full use of WooCommerce allowing bands.musicians to sell their albums and other merchandise. We’ve painstakingly married the theme and plugin to provide a seamless front-end experience. Every single one of WooCommerce widgets has been lovingly styled to match the beautiful design, as has each key component of the plugin such as the product categories, product descriptions, cart, checkout and user account sections. Read all about the benefits of WooCommerce here. You can customize the typography in the theme to suit, and there is full support for Google Fonts in the font selector. By default it is using the Bitter font. The theme has a Homepage widgetized region (on install it comes pre-populated with the default modules that you can then overwrite), 1 widgetized sidebar and up to 4 footer widgetized areas. In the demo we’ve used our powerful sidebar manager to then overwrite the default sidebar widgetized region with a unique sidebar for the homepage. This is entirely possible for you to do with any widgetized region. This theme comes with a wealth of custom Woo Widgets like an Album, Events, Galleries, Photos, Soundcloud, and videos widgets, as well as the usual custom Woo Widgets (Ad Space, Blog Author, Embed/Video, WooTabs, Subscribe & Connect, Search, Flickr and Twitter). 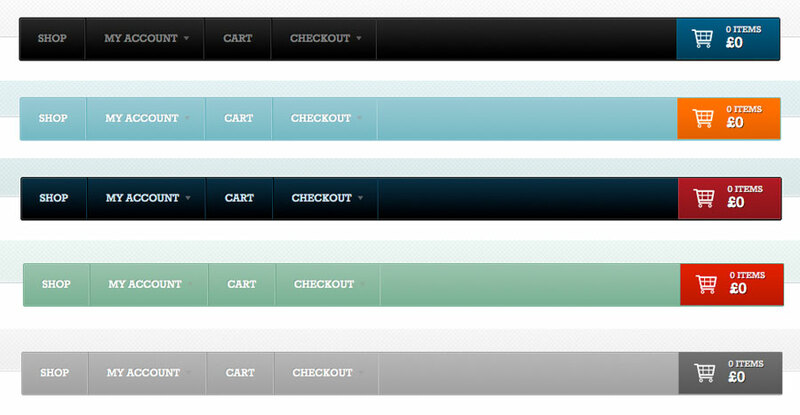 WooCommerce also includes an array of custom widgets. The theme includes a default dark style, as well as light style which you can preview in the demo, it and also has styling options for the transparency of modules, background color/image and setting link and button color. Discounts Page for All New Sites For Patricia’s clients | I love my fire.